FAQ: Can I Have The Raw Files? Can I have the raw files? No. The raw files, whether it be photographic camera raw files or the raw unedited video footage are merely the building blocks from which I work to create your final product. When you hire me you are hiring me to not only capture your day but to professionally edit the images and / or movies to create a truly one of a kind product. 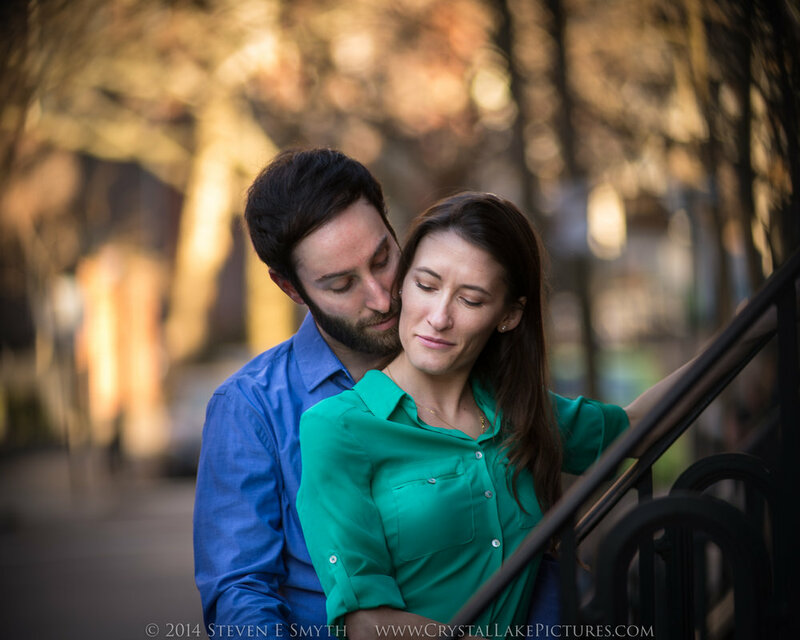 What Is An Engagement Photography Session? "What is an engagement photography session anyway" , you may ask. Well an engagement photography session is really just an informal photography session for newly engaged couples. It's not intended to be a photo shoot at the actually time of engagement, no real surprise in that, nor is it intended to be a documentary of an engagement party you and your fiancé may plan to have. A super fun activity to share with your fiancé, what can be better than being the stars of a professional photo shoot! If you have never been the subject of a professional photo shoot no need to worry! Steve takes a very casual and fun approach to his photography, and will make sure your session remains stress free. Really, all of our clients come away having had a great time and remarkable photos they never expected to be possible. We let our pictures speak for themselves. Above all we want our clients to be happy and have truly professional images that they will cherish forever. We also offer Engagement Videos, same principle as the photography but a video instead. There is no better time than the present, so give us a call and schedule an appointment.